The Metro Shed, also known as a Lean-To, is the perfect addition to any outdoor living space. These small buildings are perfect for small yards or tight spaces. It is constructed out of high quality materials, and carries the 5 Year warranty. 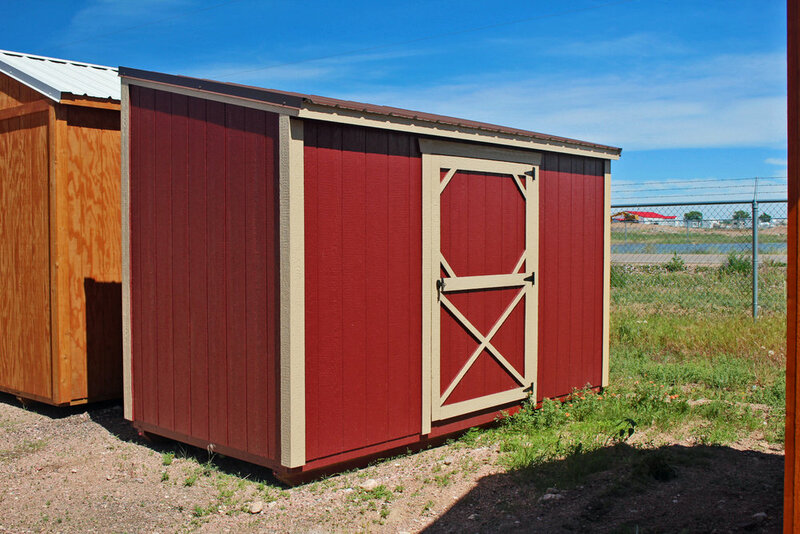 The Metro Shed is available in LP® SmartSide® painted panels. You may choose a high quality 30 year metal roof or high quality 30 year 3-dimensional shingles.